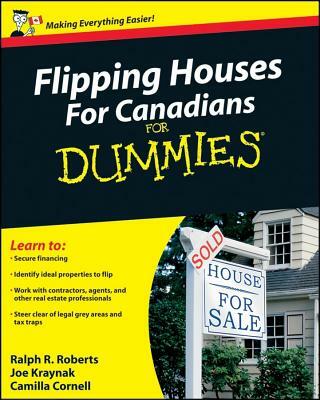 If you are looking for a great price on quality buying and selling homes, don't look any further! 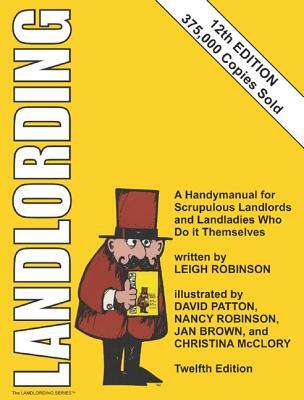 Unbeatablesale.com has 3 buying and selling homes in stock and ready to ship directly to you. 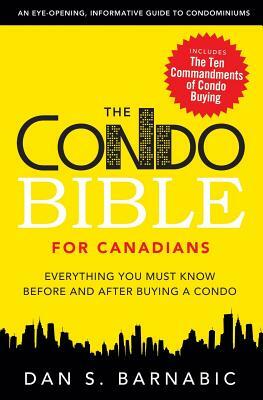 The Condo Bible for Canadians By Barnabic, Dan S.
We also offer a price match guarantee on our large selection of buying and selling homes, so you don't have to worry about overpaying for brand name and quality products. Most of all, we pride ourselves on our superior customer service and customer satisfaction - it's what keeps us in business! You can check the status of your order anytime on our order status page so you know exactly where your package is. Shop Unbeatablesale.com today for a great experience!